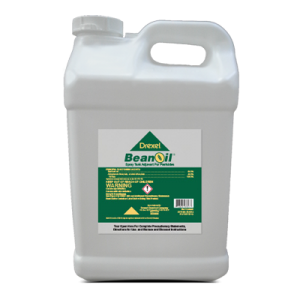 KOP-Hydroxide™ 50W is a fungicide-bactericide for use in Field, Fruit, Nut, Ornamental, Turf and Vegetable applications. 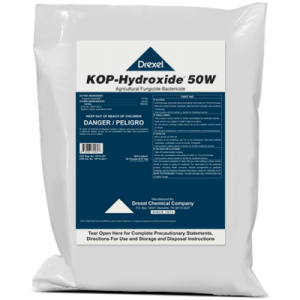 Will pH alter the effects of KOP-Hydroxide™ 50W? 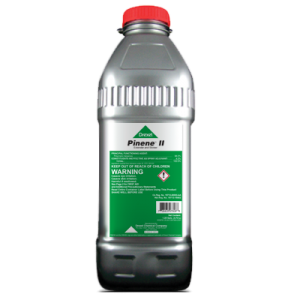 KOP-Hydroxide™ 50W should not be applied in a spray solution having a pH less than 6.5 or greater than 9.0 as phytotoxicity may occur. 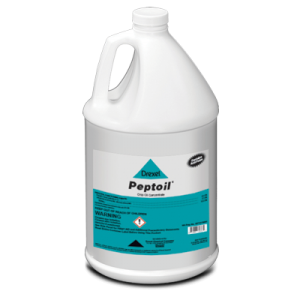 Is retreatment with KOP-Hydroxide™ 50W required for effective season-long fungicide protection? Yes, most crops require multiple applications for season-long protection. See the label for specific crop directions.